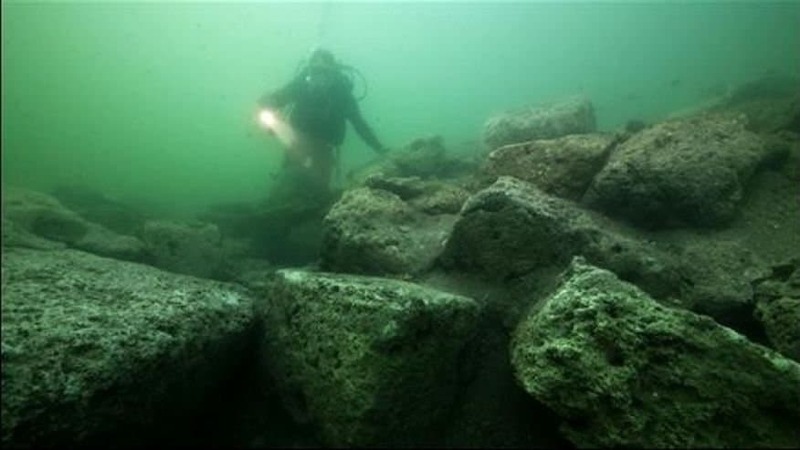 Unlike the lost cities of Atlantis or Lemuria, the ancient remains of a Greek city, known as Helike, were actually discovered in 2001. Hidden away under millions of gallons of water are the ruins and remnants of entire civilizations, cities, and even buildings that once stood proud and tall. 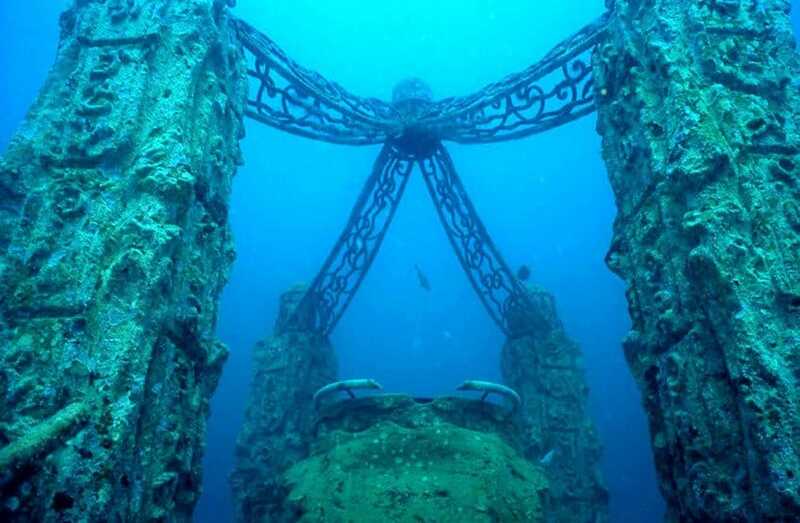 Thankfully, in today’s world, we are capable of diving into the depths of the ocean and exploring these ruins. 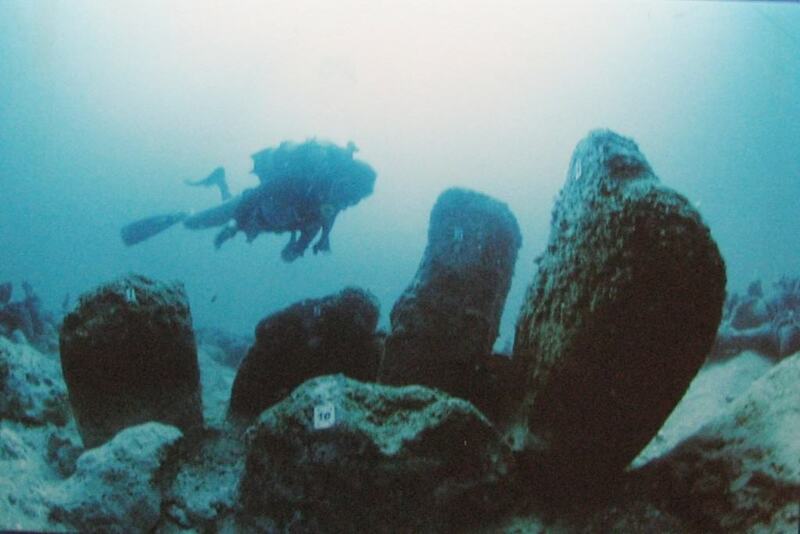 Given the opportunity, most of us would jump at the chance to explore these ruins, and here are ten incredible submerged ruins you may want to explore sometime, too. Discovered back in 1996, researchers found the remains of a Mayan city once on an island that, due to either volcanic activity or possibly a landslide, sunk beneath the surface of a lake in Guatemala nearly 1700 years ago. 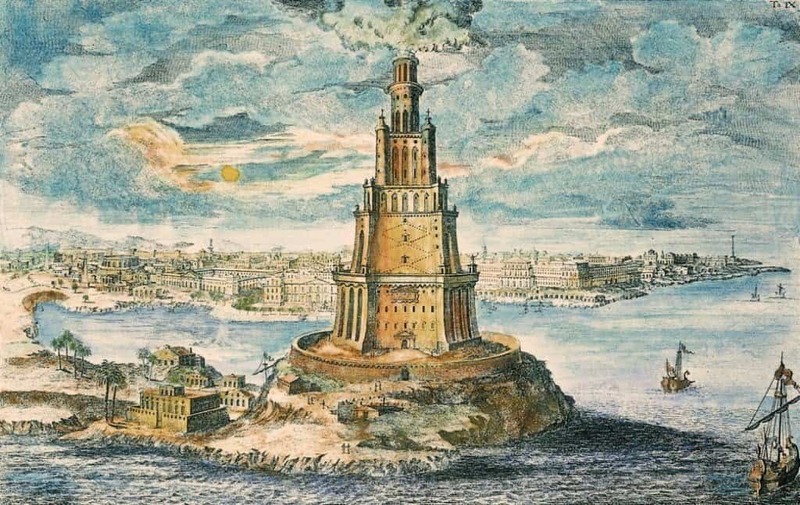 Lost over 1600 years ago, Cleopatra’s Palace is a temple that sunk into the waters of Alexandria. 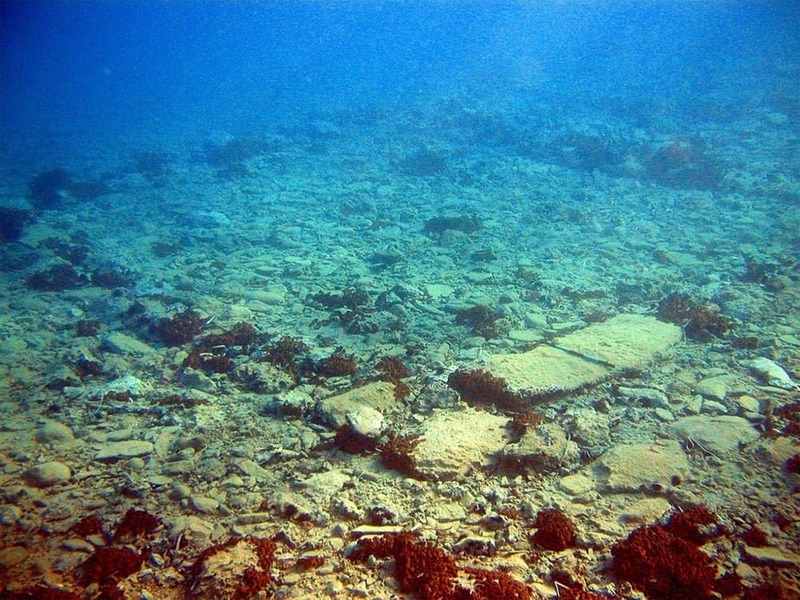 According to legend, the Romans destroyed absolutely everything, which then sunk into the water. Excavation work continues even today. 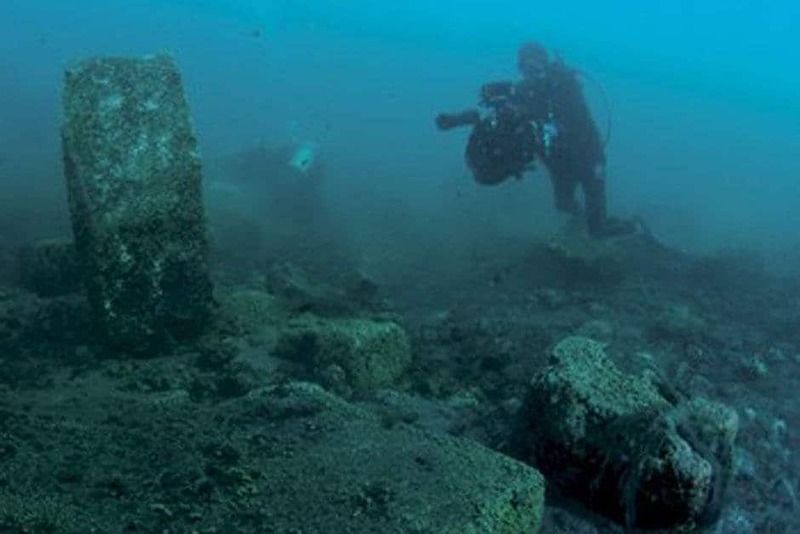 Pavlopetri, located off the coast of southern Laconia, Peloponnese, Greece, is unique, as it is the earliest submerged city to have ever been discovered. The entire sunken area has streets, courtyards, tombs, and numerous buildings that were once standing strong over a millennia ago. Atlit-Yam, which was once a village off the coast of Atlit, Israel, is dated to be from around 6900 BC, is the oldest and biggest submerged city in the entire world. 9000 years at the bottom of the ocean has actually done quite well for the buildings. Bugs can be found in grain stores, and bodies still remain in their graves. Port Royal, Jamaica, was once the main hub for pirates and prostitutes, and was known for being the “Wickedest City on Earth.” An earthquake destroyed the area, forcing the buildings into the nearby ocean. Historical documents, preserved food, and more have been discovered under the water. 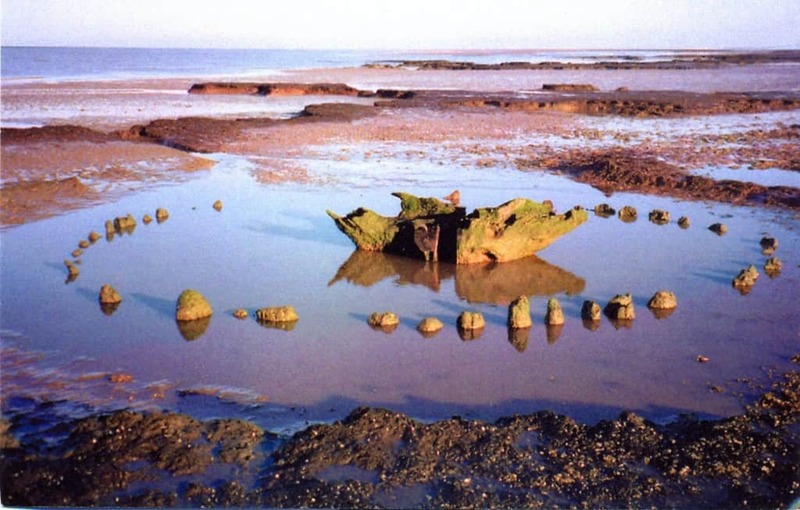 Seahenge, sometimes known as Holme I, is made of fifty-five oak trunks that form a circular enclosure. The trunks were placed in a trench, which ended up sinking into the ocean. The site has since been raised and is open to the public. 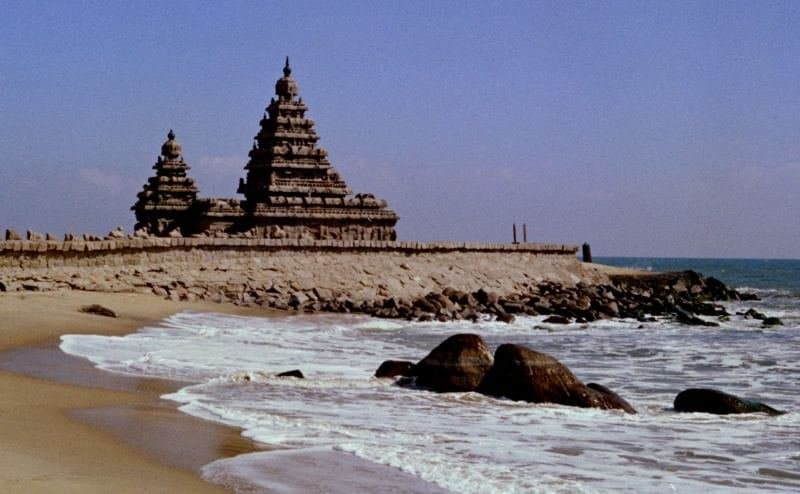 The Shore Temple, in Mahabalipuram, India, is quite famous, and has been known in folklore for quite some time. Legend says seven temples for the gods made them envious so they sent a massive flood to destroy everything. The temple is now completely under the ocean. Herakleion and Canopus were known as twin cities that guarded the way into Egypt. Over 1,200 years ago, a flood collapsed the ground around the cities, sinking them both into the ocean. The ruins now lay at depths of around 20 to 23 feet. Baiae was once the main port for the Western Imperial fleet for Rome. The rich would use the area as their playground. Sadly, the entire city was destroyed by Muslim invaders, who then abandoned it. Volcanic activity in the area is said to have sunk the city into the sea. The Pharos, in Alexandria, Egypt, features over 2,500 different pieces of stonework, including columns, statues, monuments, and more. Archaeologists have been working to excavate what they can. A study to add the site to the UNESCO heritage list has begun.